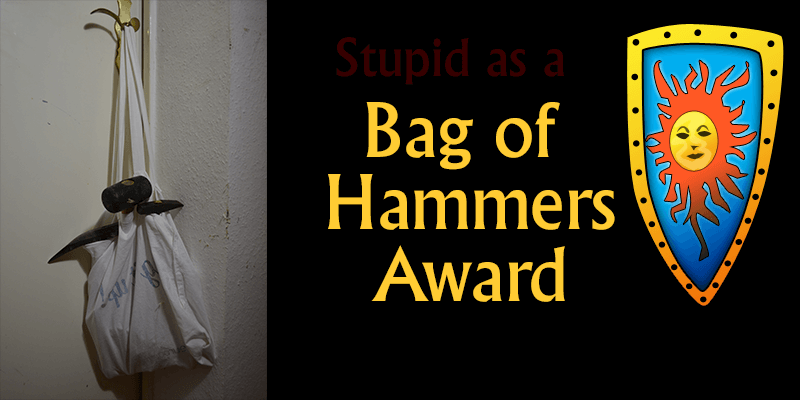 Bag of Hammers Award this award is bestowed upon the most stupidest – ludicrous – half baked idea, policy or business decision. This year the bag goes to the Einsteins at Play n’ Go, and Eyecon (Playtech) – as well as for any software designer that feels that childish images and themes are going to be accepted by any jurisdiction that is taking under-age gaming seriously – Fluffy Favourites and Moon Princess come to mind. Fluffy Favourites – aren’t these plush toys cute? WTF? Moon Princess – wow! WTF? Really? C’mon – what were you thinking? Targeting kids or prepubescents? Who is the target player here? Who sits in at these board meetings? Bozo the clown? Chester the Molester? Gambling operators are required by the UK Advertising Codes and the conditions of their Gambling Commission licence to advertise responsibly with particular regard to the protection of under 18s and others who are vulnerable to being harmed or exploited by gambling advertising. An ad is considered to have “particular appeal to children or young persons” if it is deemed likely to appeal more to under 18s than to over 18s. In America – we call these minors. 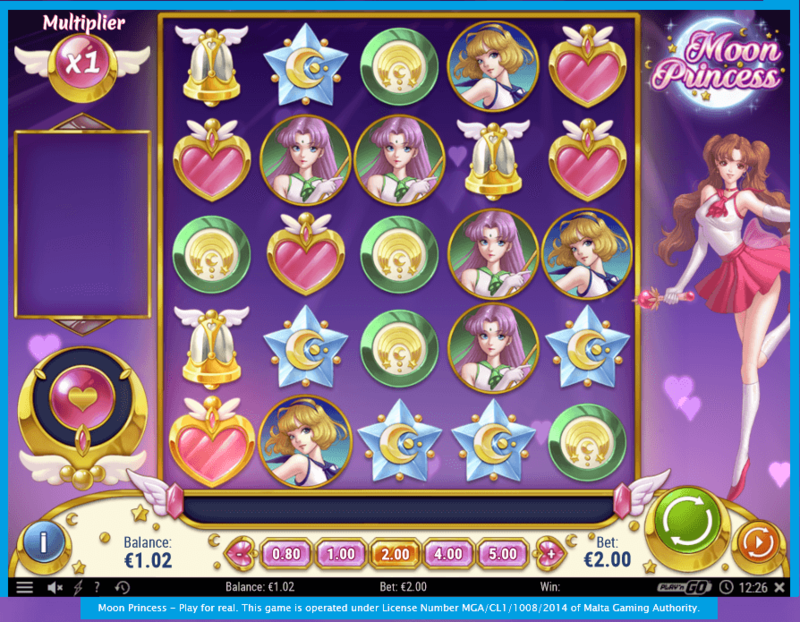 The use of particular colours, cartoon and comic book images, animals, child – and youth – orientated references and names of games such as “Piggy Payout”, “Fluffy Favourites”, “Pirate Princess” and “Jack and the Beanstalk” are likely, alone or in combination, to enhance appeal to under 18s. Now I get it, software companies want to instill a sense of nostalgia with their customers – and yeah, “fairy tales” have dark mysterious elements. Read the original Grimm’s version of Cinderella (Aschenputtel) and see how the step-sisters modify their feet in order to slip into the “shoe” – and the best yet – see how they are “rewarded” at the end of the tale. It would make a great Halloween story. And I understand that these tales are in the public domain, so there is no worry about royalties, trademarks, and other intellectual property woes. But c’mon – as Dunover mentioned in our forum,”Netent, Play ‘n Go, Thunderkick slots read like a library at infant school”: Jack and the Beanstalk and other childish games to be removed? I can understand where the ASA is coming from. But it needs to be determined where the child fantasy stops and the adult fantasy begins. 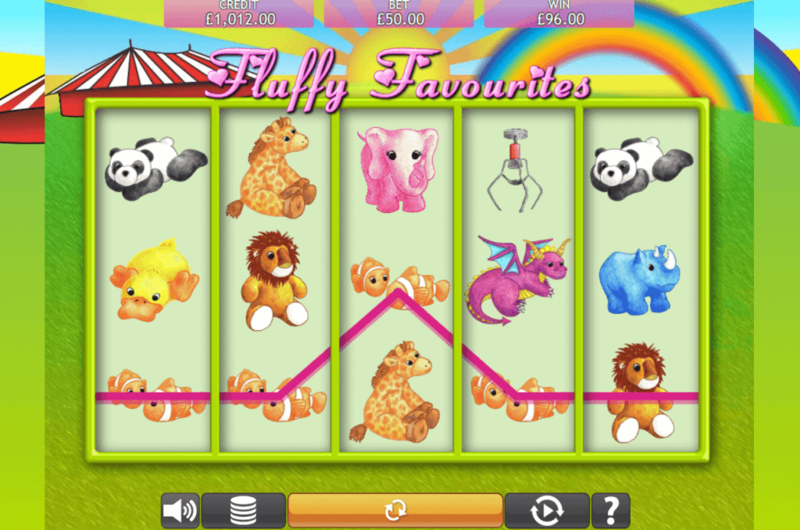 Willy Wonka, Wizard of Oz, OMG It’s Kittens, Jurassic Park – these are all popular slots on and off line. Take a stroll though any casino in Vegas, or the Hippodrome in London and you’ll see what I mean.